You are looking at a large beauty pageant tiara. Sparkling clear genuine austrian rhinestones are set in a beautiful silver-plated setting. All rhinestones sparkle a lot and are prong set by hands! With adjustable full band. 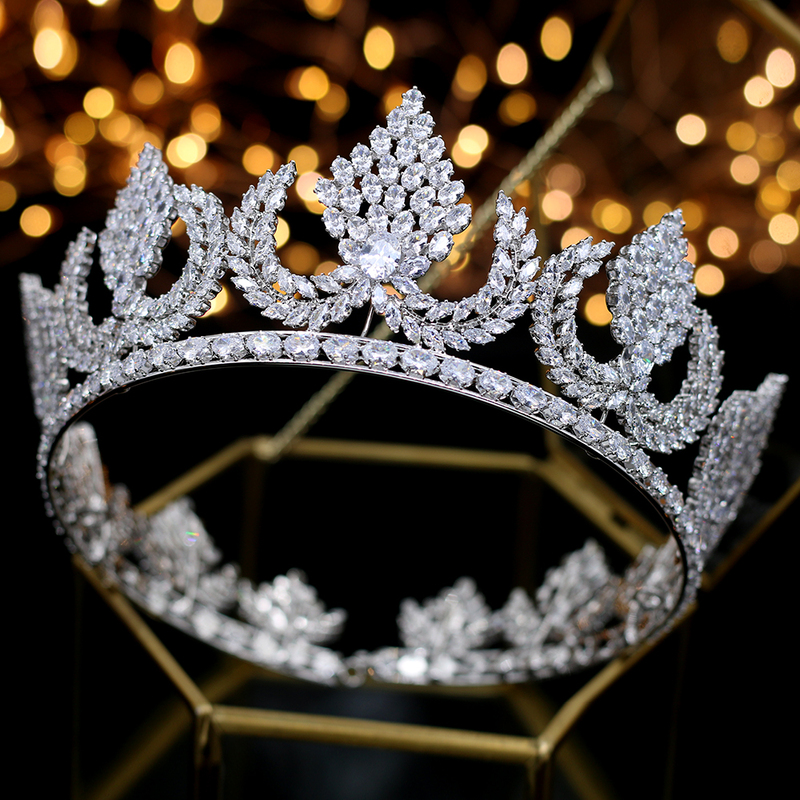 This crown is full of sparkle! It is perfect for wedding, pageant, prom, party, costumes or any special occasions. Thanks for looking! Front center is approx. 8\'\'(20cm) in Height and tiara can be adjusted to max 7-1/2"(19cm) in Diameter. We will send most of the orders within 24 hours once your payment is completed, and provide tracking number for each order, But we recommend the non-USA shoppers choose Singapore(or HongKong) Post Air Mail, which costs more but delivery time fasterthanChina Post. Delivery time depends on destination and other factors, it may takes up to 30 business days. If you don`t receive your items after 30 business days, please contact us and we will figure out a satisfactory solution.Please do not leave us a negative feedback before any communication between us. Your satisfaction and positive feedback is very important to us. 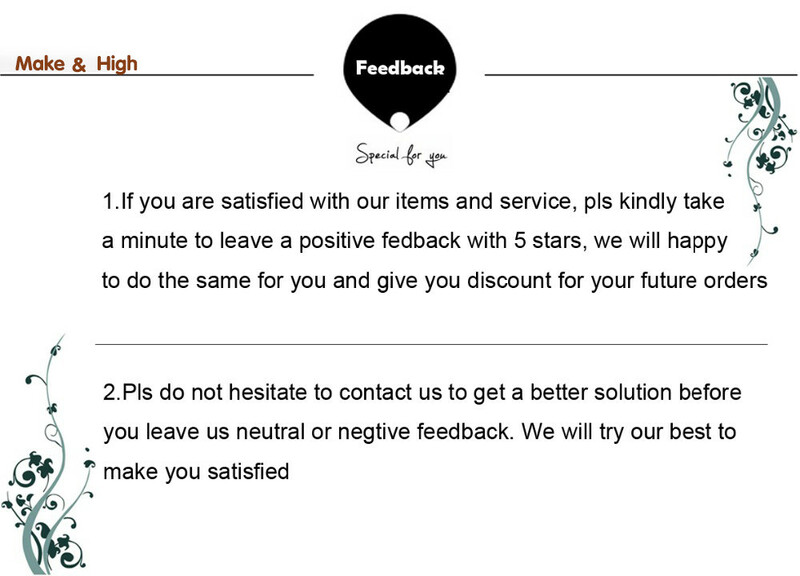 Please leave positive feedback with 5-STAR if you are satisfied with our items and services. We will refund you if you return the items within 14 days of your receipt of the items for any reason. However, the buyer should make sure that the items returned are in their original conditions.